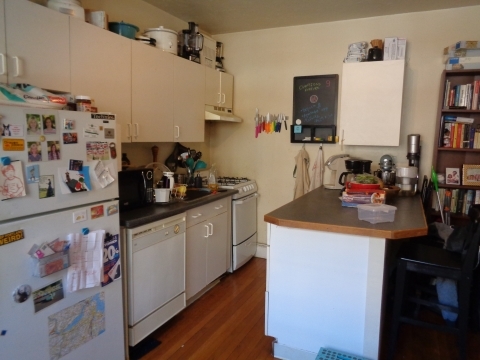 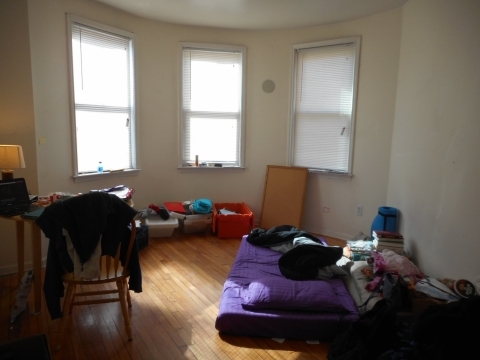 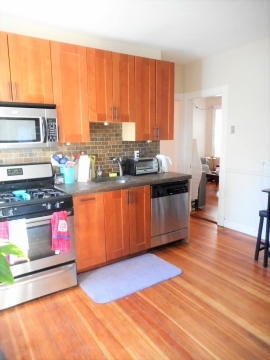 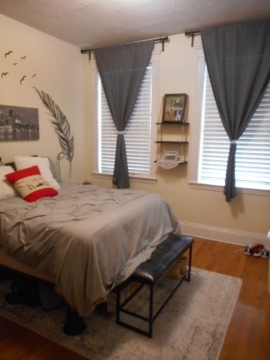 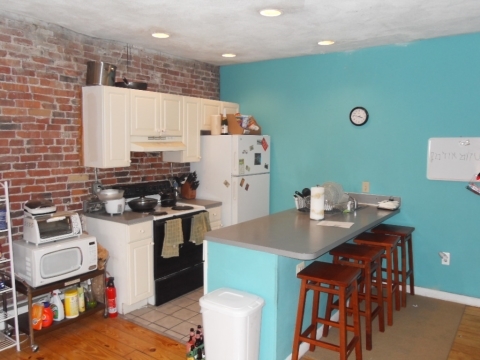 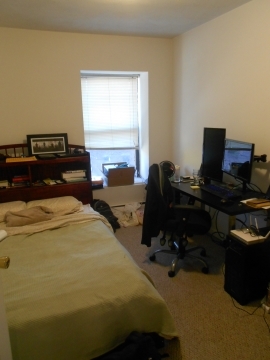 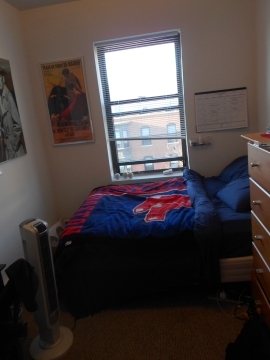 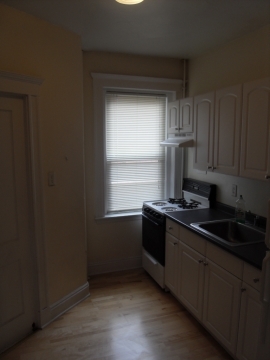 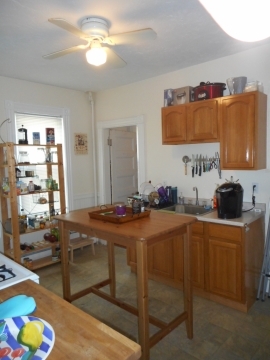 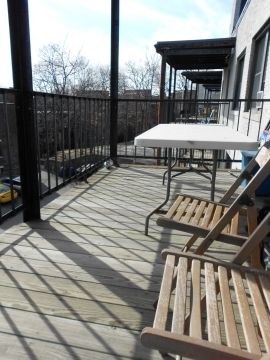 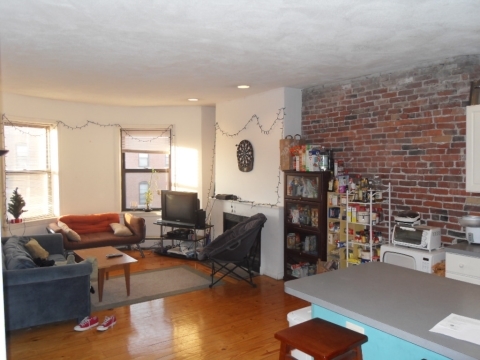 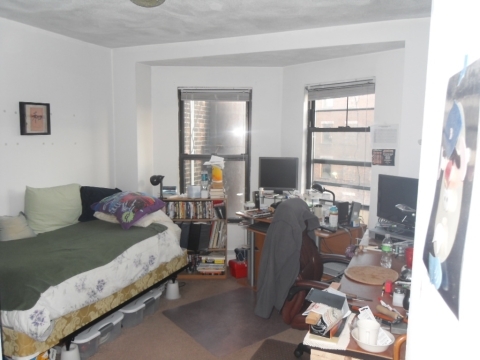 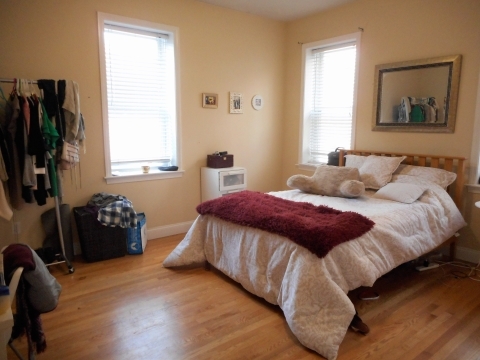 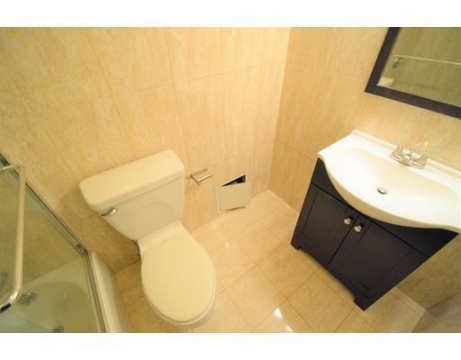 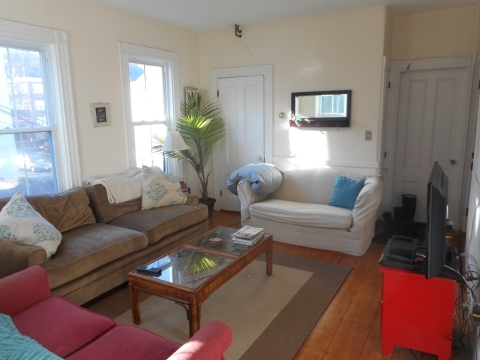 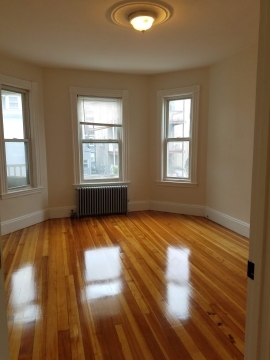 Large 4 bedroom apartment available for lease on Columbus Ave - just steps away from the Northeastern University Campus. 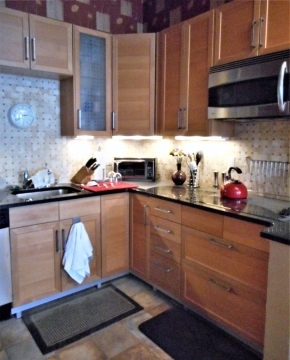 This unit features oak floors in the living room, modern kitchen and bath with dishwasher and disposal, large bedrooms with ample closet space. 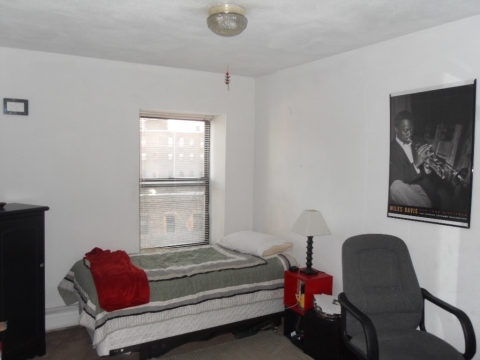 Heat and hot water included in the rent.